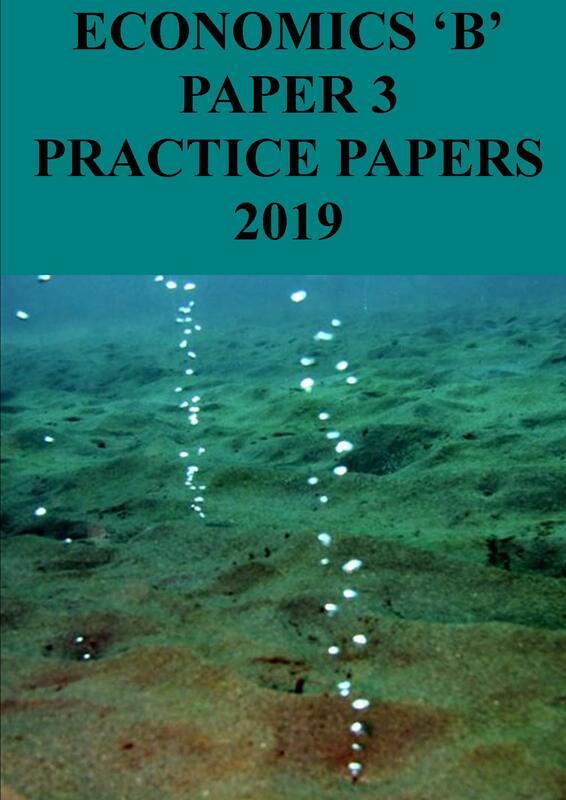 These practice papers are designed specifically for the 2019 examination based around the 2019 pre-release material, which takes labour as its theme. Each practice paper follows the examination format and contains both a mark scheme and also suggested answers. This product is available to pre-order for delivery around the target publication date of February 9th 2019. The sample shown is from the equivalent work published for last year’s examinations.